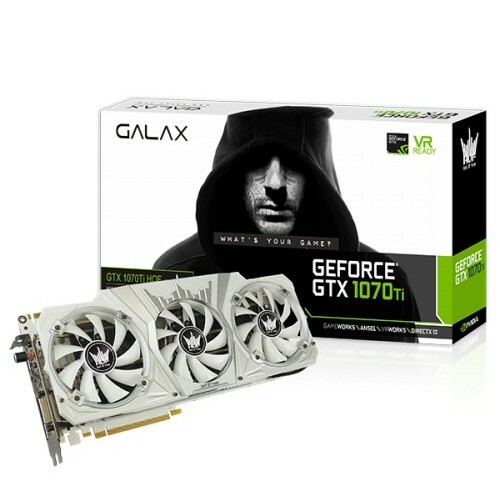 GALAX GeForce GTX 1070 Ti HOF 8 GB GDDR5 Graphics Card has a base clock of 1607 MHz that can boost up to 1683 MHz to generate greater performance in the field of gaming. 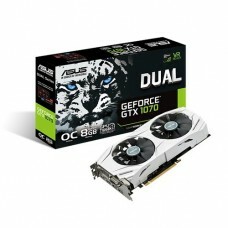 This is the most advanced gaming GPU structure with incredible speed and power of NVIDIA Pascal. 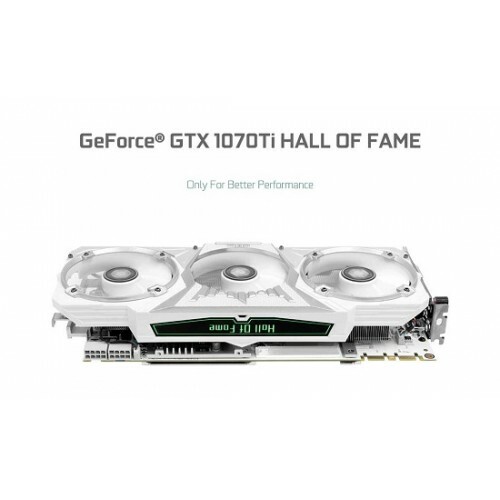 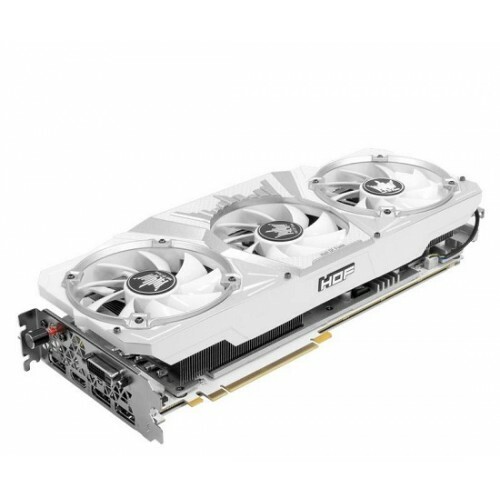 This exclusively designed 1070 Ti Hell of Fame includes some special features such as TriMax Cooler with 90mm silent fans, Armor full coverage with aluminum alloy, RGB lighting, Xtreme tuner plus for greater control. 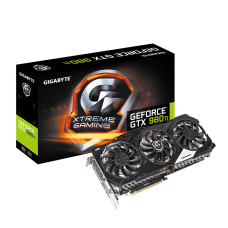 Purchase this elegant & classy graphics card for your gaming rig at best price in Rangpur, Sylhet, Dhaka & Chittagong. 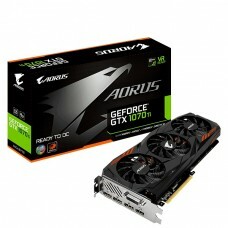 Order online from our web site and have the delivery at your desired location.